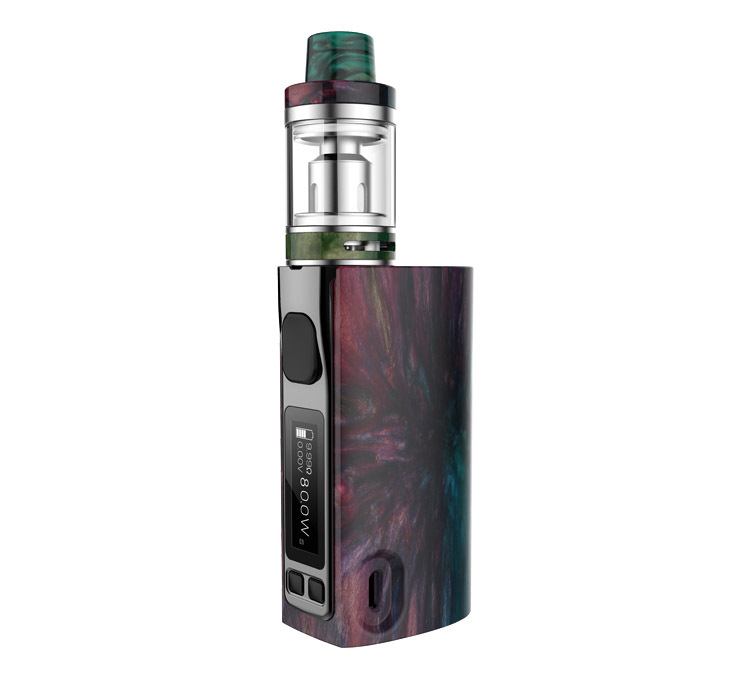 Revenant Cartel 80 Kit, as one of the smartest box mod systems available today, features a classic design, coupled with the OMNI board with ultra flexible modes. 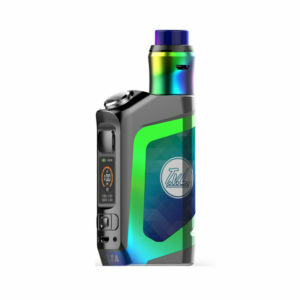 Its advanced Omni board allows the user to move with ease between nonchalant vaping, even offering bypass mode, and heavily customized settings to squeeze every bit of potential out of your builds thanks to its CCW/CCT modes for both wattage and temperature. 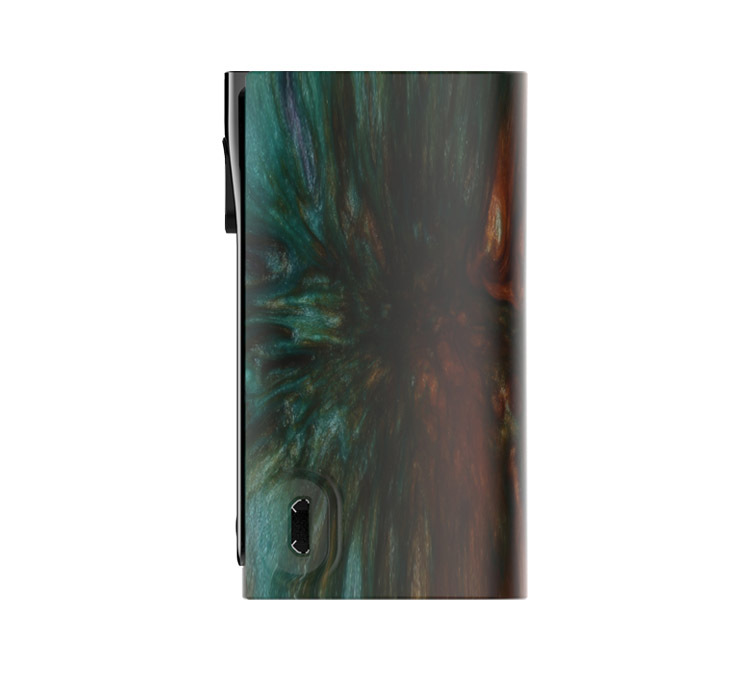 The user friendly interface designs make it easy to play with. 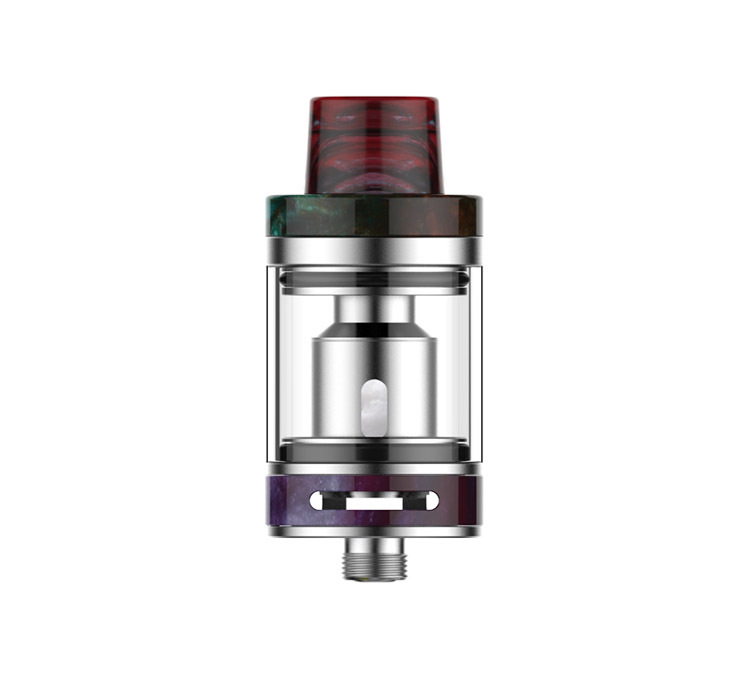 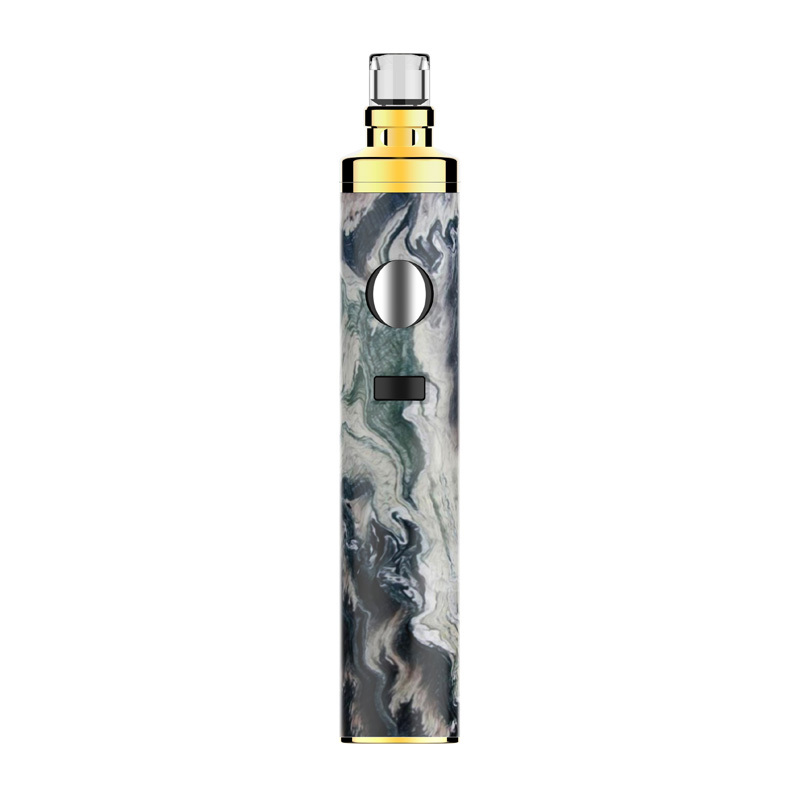 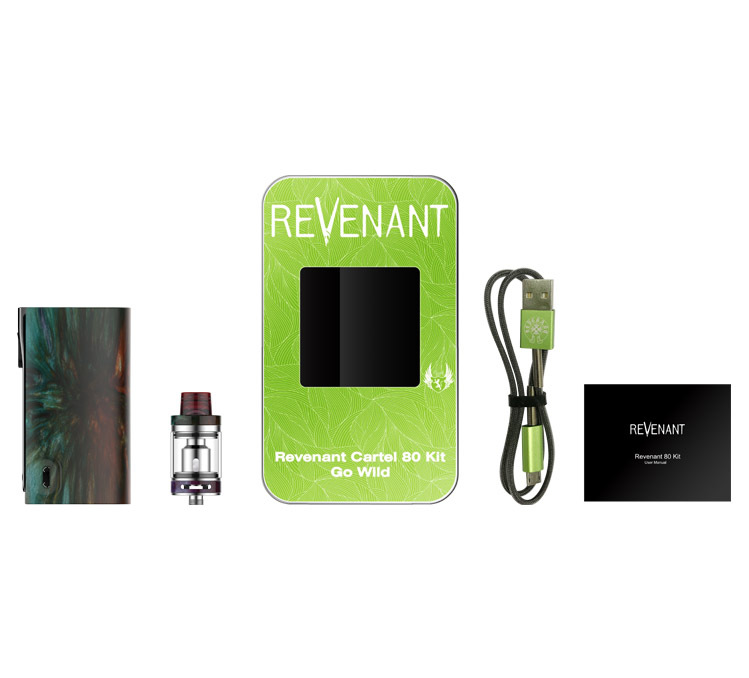 Go Wild with Revenant Cartel 80 Kit!